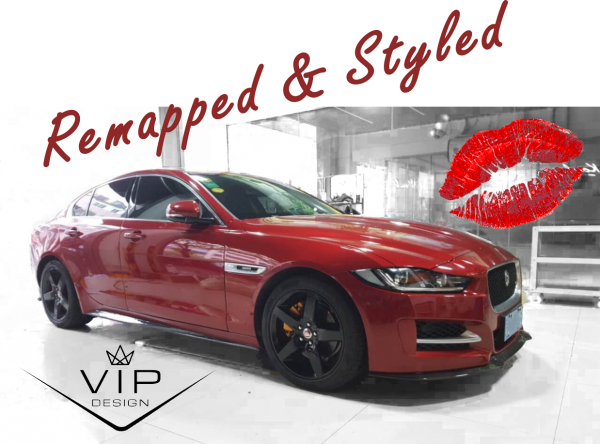 The Jaguar XE Upgrades VIP Design Makeover including carbon fibre body-bling and Jaguar XE engine remap. This project is produced in partnership with Viezu Technologies and Paramount Performance whose most recent project brought you the 650 BHP F-Type Predator. 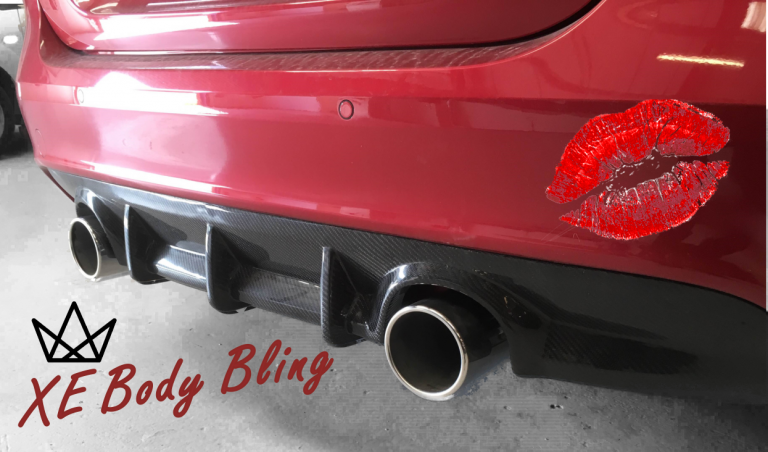 Now with all attention turned to the Jaguar XE Upgrades and styling we’ve decided to rub a little VIP Design Bling over the Jaguar XE to give it a bit more, well…, Bling-factor! Brand new and hot off the VIP Workshop Floor the Jaguar XE Conversion. This is a lovely compact executive car driven by private owners and business users. The XE has been criticised by pundits for its small boot and cramped interior. Nevertheless it’s still an extremely lovely car to own and drive. UK based? No problem, just drop off your XE for the day and we will do the rest. Our labour rates are very competitive and this will be worth every penny anyway. Not UK based? well we ship worldwide just ask for details!